Minister of telecommunications and postal services Siyabonga Cwele. Telecommunications and Postal Services minister, Siyabonga Cwele, and the council of the Independent Communications Authority of SA (ICASA) have agreed to settle the court challenge involving the Invitation to Apply (ITA) which was issued on 15 July 2016 for the allocation of high demand spectrum. The move comes hot on the heels of the pronouncement by president Cyril Ramaphosa last Friday, noting that government will initiate the process to license high-demand radio spectrum within the next few weeks. The licensing of the radio frequency spectrum is one of the reforms government proposes to ignite economic activity, restore investor confidence, prevent further job losses and create new jobs. In a joint statement, Cwele and the council say in terms of the settlement agreement ICASA will withdraw the ITA and the minister will also withdraw the legal challenge. "The agreement is a product of consultations between the minister, the department and ICASA. As a result of the settlement, the minister commenced consultations with ICASA on a draft policy direction for the licensing of high demand spectrum and intends issuing the draft policy direction for public comment. This policy direction will be issued in terms of the provisions of the Electronic Communications Act, 2005 (ECA)." The legal battle between Cwele and ICASA can be traced back to July 2016 when ICASA issued the ITA for licences for spectrum in the 700MHz, 800MHz and 2.6GHz bands, to be used to provide mobile broadband wireless access services in SA. But Cwele challenged the licensing process, saying ICASA should have waited until the department had finalised its Integrated ICT Policy White Paper before inviting operators to bid for spectrum. 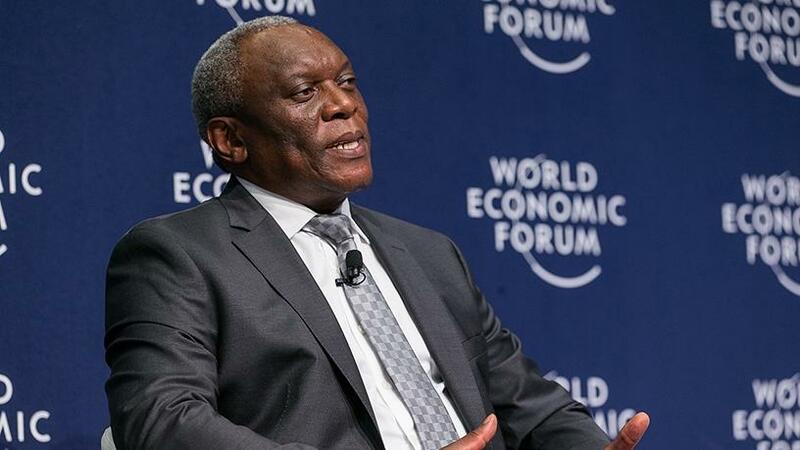 According to the joint statement, Cwele intends to direct ICASA to issue an ITA, accept and consider applications for an electronic communications network service license and radio frequency spectrum licence to provide wholesale open access, while ensuring its sustainability and viability, taking into account the outcomes of the study conducted by the Council for Scientific and Industrial Research. At the end of the public consultation process, and after considering the final policy and policy directions issued by the minister, ICASA will commence the licensing process for the assignment of high demand spectrum, according to the statement. The processes and procedures outlined are in keeping with the provisions of the ECA, which will govern and continue to apply to the process of licensing high demand spectrum. "We are determined to move with speed to transform the sector to enable a greater participation of black women, the youth, people with disabilities and SMMEs," states Cwele. "We shall continue to consult with all stakeholders to ensure that we rollout modern telecommunications infrastructure and services at affordable costs to all citizens of our country. South Africa is open for investment in the ICT sector. Accordingly, the settlement agreement and the subsequent policy direction will contribute to improving investor confidence." ICASA council chairperson Rubben Mohlaloga adds: "The Authority is indeed pleased that the impasse over the licensing of high demand spectrum has finally been resolved. It is our concerted view that the settlement of the 2016 litigation and pending consultation process on the policy direction provides much needed certainty for the sector to thrive. The Authority will ensure that it executes its mandate in a manner that promotes competition, facilitates transformation of the sector and provides a regulatory environment that encourages investment in the sector."